Owning a cat or dog can be costly, especially if they get ill or injured. 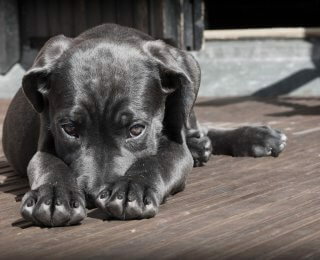 Around one in three pet insurance customers need to make a claim on their policy each year for unexpected vets’ bills. This means that you’re more likely to make a claim on pet insurance than you are to make a claim on your house or car insurance. Having pet insurance makes sure that, if anything happens, you could get help with the vet’s bill. It also covers things like lost pet advertising, cattery and kennel bills if you need to go into hospital, theft or straying, holiday cancellation and pet travel abroad. 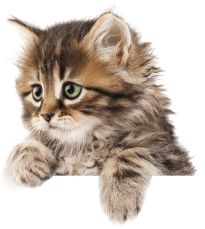 HOW MUCH COULD A VISIT TO THE VETS COST? We like to think our cats and dogs will only need treatment if they’re in an accident, but the most common vet visits are actually due to illness. Here’s a list of some typical pet insurance claims and how much treatment could cost you. As a vet, if a client asks me about the importance of appropriately insuring their beloved pet, I ask myself if I would risk not insuring my own animals. I once made the decision to not insure one of my pets and learned the hard way what it means to not have the safety net of insurance. Even being a vet, I was not able to provide the best tailored care for my own pet and since then I have all my pets insured. The Royal Veterinary College in no way endorses Argos Pet Insurance or any of its products. The RVC is ranked 3rd in the world as an institution for academic veterinary studies. For more information on the RVC, please click here. 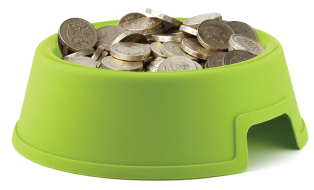 HOW DOES SAVING UP COMPARE TO PET INSURANCE? the pros and cons for you. 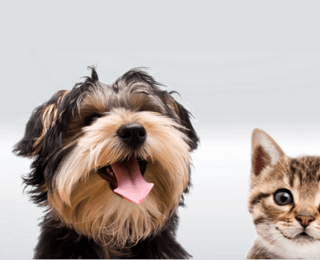 WHICH PET INSURANCE IS BEST FOR YOUR PET? There are four types of policy on the market. Once you’ve chosen one, make sure you compare pet insurance policies properly before buying. Take the time to double check the terms, read the small print and make sure all your pet’s needs are covered. The clue is in the name – these policies only cover accidents, NOT illness. Some insurers will cover illnesses developed after an accident but it’s best checking before choosing. It’s worth noting that a recent Which? survey found 70% of claims were for illness, not accidents. Before you choose an Accident only policy, first think how likely your pet is to get ill. How old are they? 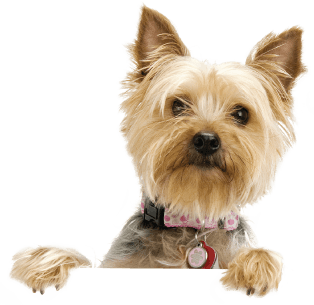 Is their breed prone to hereditary illnesses? Do they get lots of clean air and exercise? Time limited or 12 month policies give you a maximum amount to spend on vet fees for each condition. You’ll be covered for this specific condition for a set time – usually 12 months from the diagnosis date or first treatment. But the catch is that when this ends, that condition will be classed as pre-existing and no longer covered. Most insurers won’t accept pre-existing conditions, so if you move your pet’s policy, you’d be left to pay the vet’s bill for that condition for the rest of their life. Maximum benefit policies give you a fixed amount of money to use to claim for individual conditions. Once the limit is reached, the condition will be treated as pre-existing and not covered anymore – just like time limited/12 month policies. The difference is that there’s no time limit, so you have as long as it takes to reach your pay-out limit before claim payments stop. You will need to renew the policy each year to have access to the cover. Again, it’s worth noting that most insurers won’t accept pre-existing conditions, so if you move your pet’s policy, you’d be left to pay the vet’s bill for that condition for the rest of their life. Platinum is our lifetime cover and gives you a set amount of money to spend as long as you renew your policy with us and there is no break in cover, we reinstate your vet fees limit each year. So, if while insured with us, your pet starts to develop an ongoing illness, like diabetes or arthritis, or a reoccurring illness like an ear infection, we don’t put a time limit on how long treatment can last. You can continue to claim each year. Cats and dogs, like humans, are more prone to illness and ailments as they get older. Your price will increase at renewal, because of this likelihood and also when a claim has been paid. New developments in diagnosis and treatments have meant that vets can give them even better care, which is great news for your family pet, but means an increase in vet costs. If your pet has ongoing conditions such as diabetes, you may find it difficult to get that covered under a new policy as you will probably find that other providers won’t cover pre-existing illnesses and injuries (known as pre-existing conditions) and it can be harder to insure older dogs. But rest assured, while you are insured with us under your Argos Platinum policy, you’ll be covered up to the total vet fees limit of £7,000. 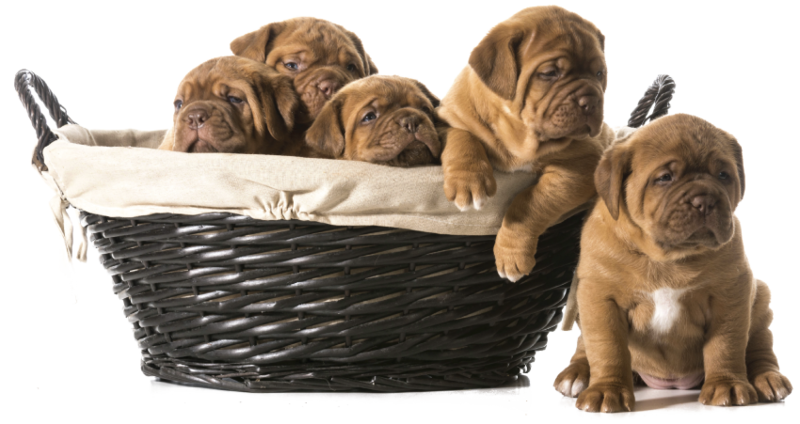 A multi-pet policy keeps all your pets’ cover neatly together on one policy, meaning less paperwork. You have the flexibility to to add more pets at any time if you decide to grow your family and you can choose different cover levels for each of them. You’re able to make individual claims for different pets at the same time and take a pet off your policy at any point, should you need to. No one wants to see their pet ill or to have to pay for vet treatment – with or without pet insurance. 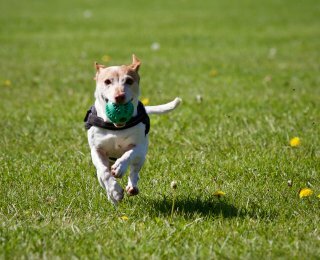 Luckily, there are a few things you can do to keep your pet healthy and happy.